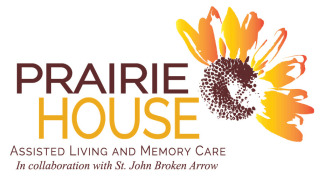 Find the senior apartment that suits your lifestyle at Prairie House Assisted Living and Memory Care. We offer dedicated senior care in Broken Arrow, OK. Each of our beautiful apartments is crafted to supply you a comfortable home in a supportive environment. Here you will enjoy everyday conveniences, as well as modern extras. Learn more about our floor plans with a personalized tour. 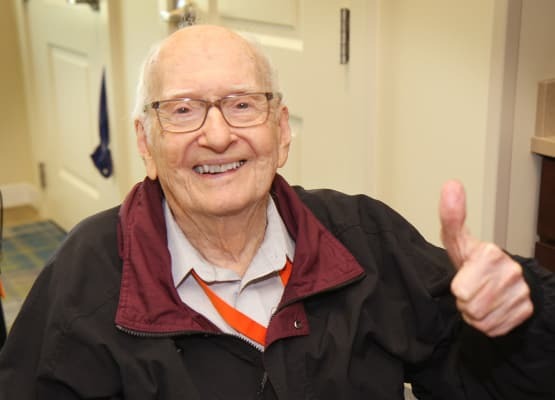 Our knowledgeable and professional staff is here to show you the benefits of Prairie House Assisted Living and Memory Care senior apartments.